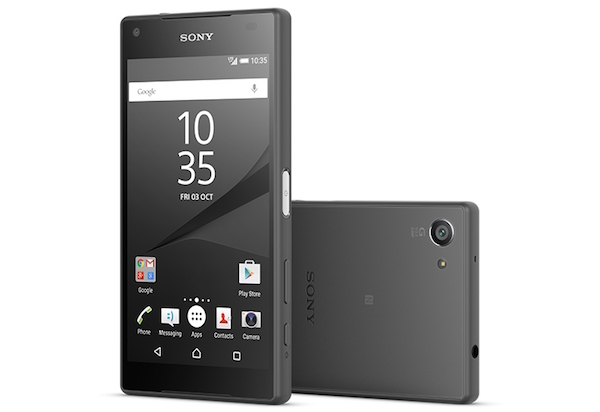 At just 4.6 inch, you get all the Sony technology you want, in a smartphone that fits neatly into your hand. 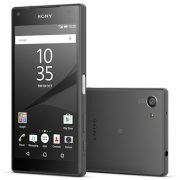 Packed with the same technologies as its bigger brother, the Sony Xperia Z5 Compact has a smart design which means it doesn’t skimp on features, housing the same impressive camera and waterproof design. With Xperia Z5 Compact, the question isn’t just what you can do with your smartphone. It’s what else you can do. Our powerful compact smartphone has all the features of the big guys, but it’s designed to slip right into real life. With colours that match your style. Innovations that keep interruptions at bay. And a 4.6” design that hits the sweet spot in size. It’s the little touches that make the difference between an average phone and a good phone. 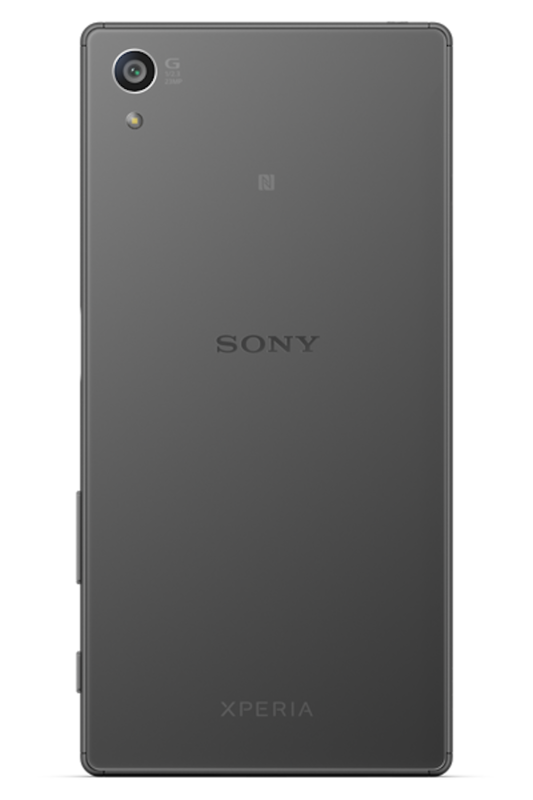 Xperia Z5 Compact’s power button, with its integrated fingerprint sensor, is an example of when technology does it right. The button is intuitively placed on the side of the phone, so you’re able to pick up and unlock in a single movement. 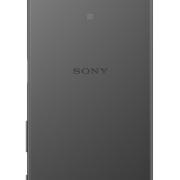 The Xperia Z5 Compact has been manufactured with you in mind. Work in an outdoor environment, of just a general outdoor lover? A little water shouldn’t be a big deal. 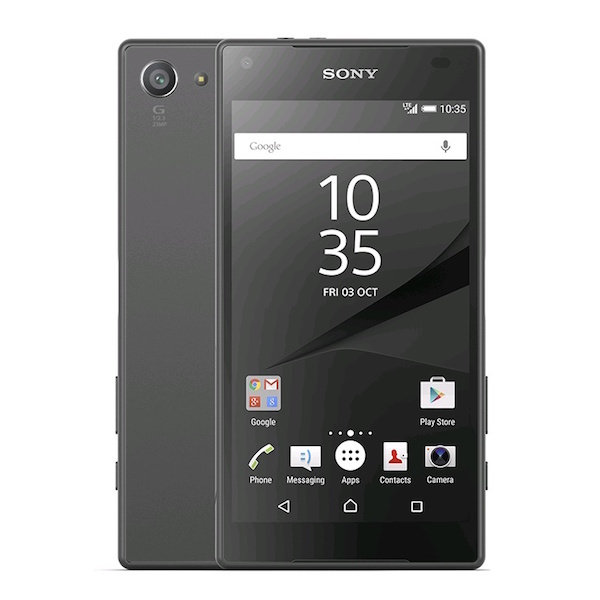 Xperia Z5 Compact has an IP rating of 68 and is built to withstand the splashes that are a part of everyday life. So you can relax about sudden spills or unexpected showers. 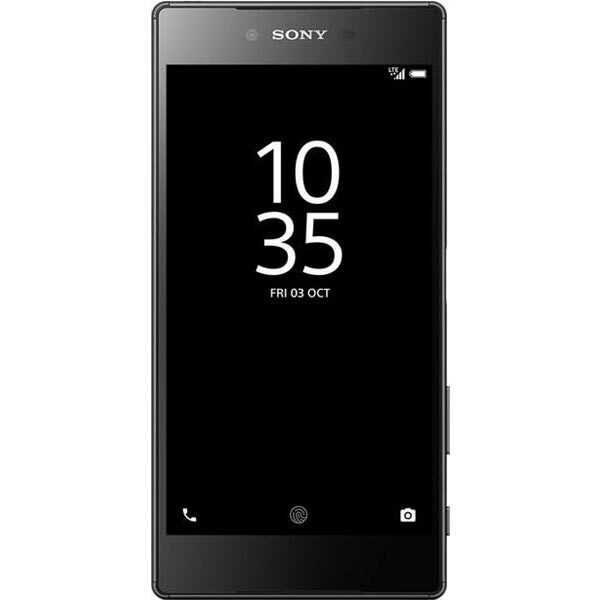 A standout feature of the Xperia Z5 Compact is that it brings you up to two days of power from a single charge. When you do need topping up, Xperia Z5 Compact has Quick Charge capabilities to get you hours of power in just 10 minutes.